The rumoured Nvidia Shield Tegra X1 tablet, which was previously had a leaked launch date for March this year, has now purportedly gone through the GFXBench benchmark test, revealing partial specifications. According to the GFXBench listing, the unannounced Nvidia Shield Tegra X1 tablet features an 8-inch full-HD (1080×1920 pixels) resolution display and is powered by company’s octa-core Nvidia Tegra X1 processor (only four Cortex-A57 cores listed, clocked at 1.9GHz), clubbed with 3GB RAM and Nvidia Tegra X1 GPU. The Android 6.0 Marshmallow-based tablet includes 32GB inbuilt storage, of which 25GB is user accessible. It is worth mentioning that the company introduced its Nvidia Tegra X1 processor in January this year during CES 2015. It housed an 8-core 64-bit CPU (4x Cortex-A57 + 4x Cortex-A53) and a 256-core Maxwell-based GPU and was claimed to be the first mobile chip to provide a teraflop of processing power. The latest device to run on Nvidia Tegra X1 SoC is Google Pixel C tablet. 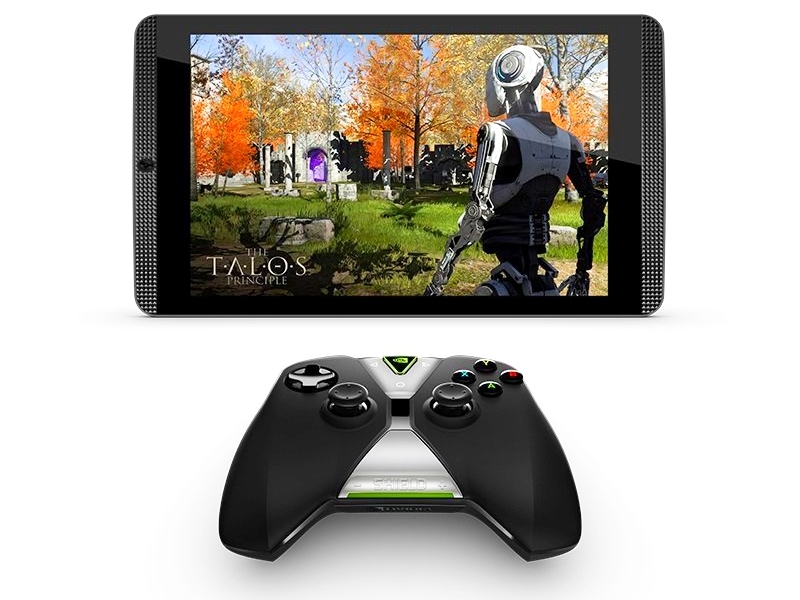 Nvidia last week re-launched its Nvidia Shield tablet as the Shield Tablet K1 priced at $199 (approximately Rs. 13,000).The company’s Shield tablet was launched last year but was recently recalled in the US after the company found the battery in the device can overheat, posing a possible fire hazard. For specifications, the Nvidia Shield Tablet K1 features an 8-inch (1920×1200 pixels) IPS display; 2.2GHz quad-core Nvidia Tegra K1 4+1 core processor coupled with a 192-core Kepler GPU; 2GB of RAM; 16GB of storage along with microSD card slot; and 5-megapixel rear and front cameras.